I saw this adorable snack and thought it was perfect for this time of year with Valentine’s Day right around the corner. 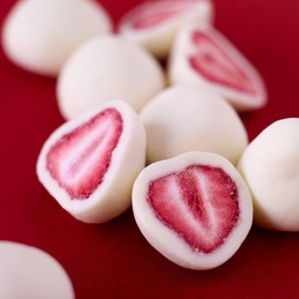 It is super easy to make and is a very healthy snack – especially with all of the yogurt deals we get great deals on! These are the perfect after school snack! Check out the rest of our recipes that we post on the website!